Better together! 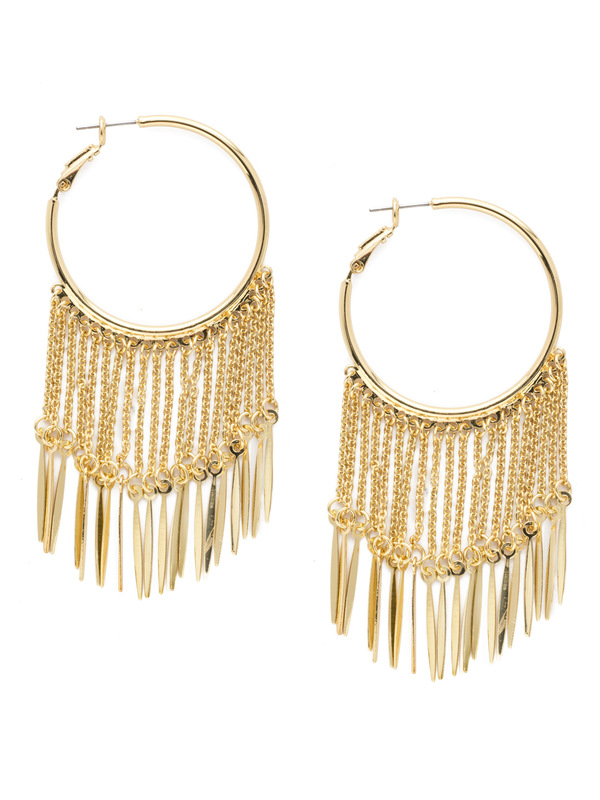 These slim hoop earrings are adorned with an ample amount of fringe, chain and metal details. Full of movement and statement making!